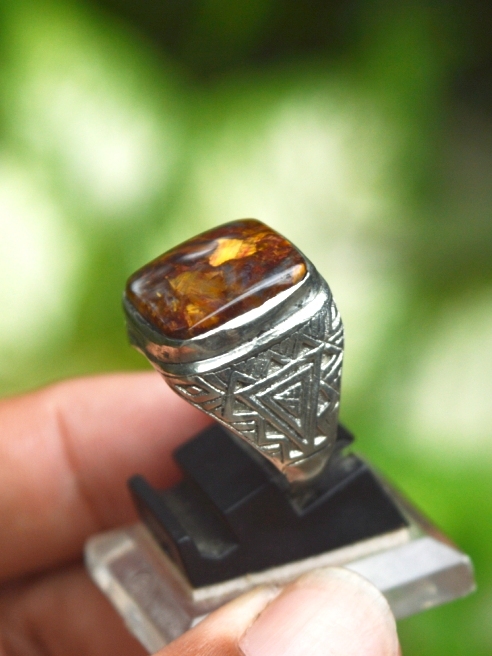 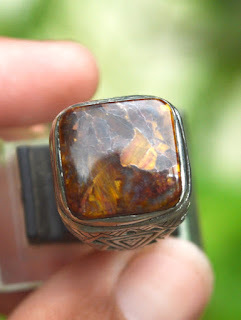 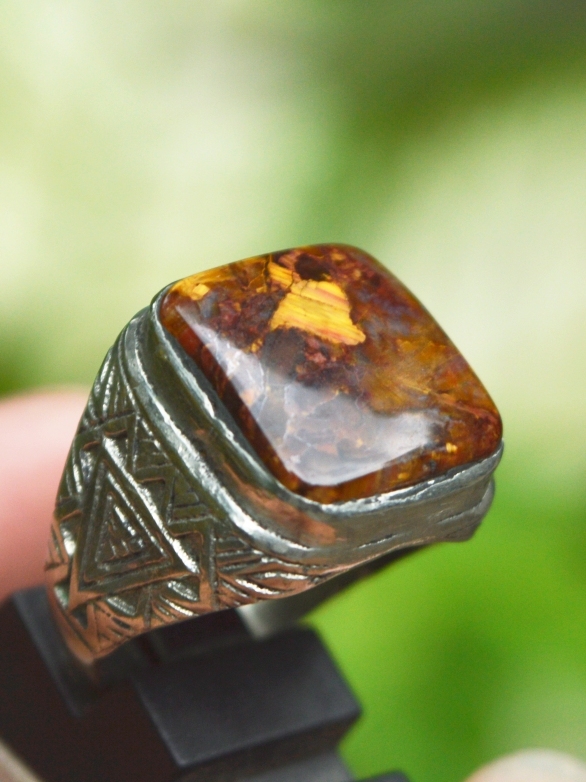 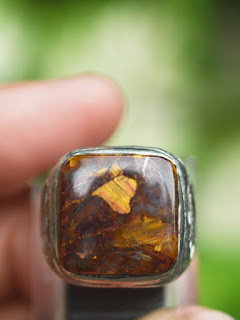 This is a rare gemstone, natural Pietersite set on a 21mm alloy ring. The size of the gems is 15,8mm x 15,8mm x 4mm. 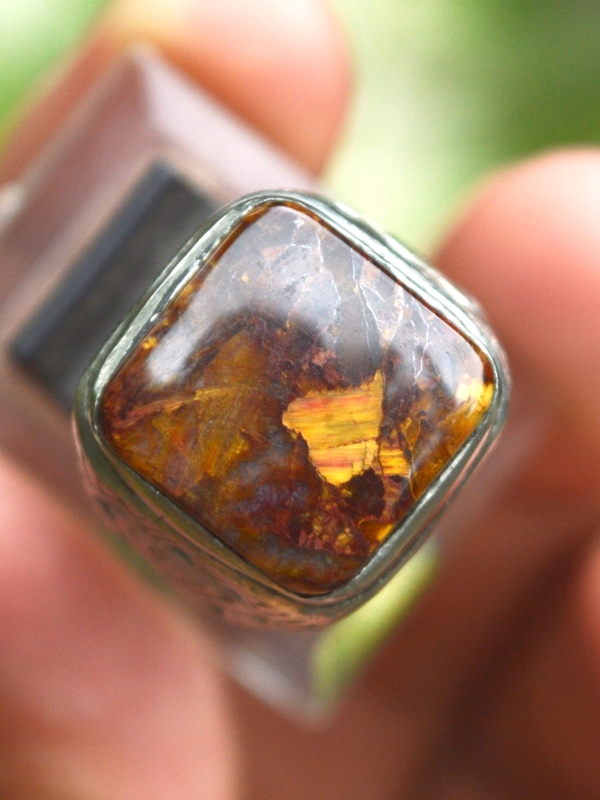 Get this rare gemstone now! Natural Pietersite!